Ben Pritchard started his career in Triathlon and Road Cycling and progressed through the ranks. 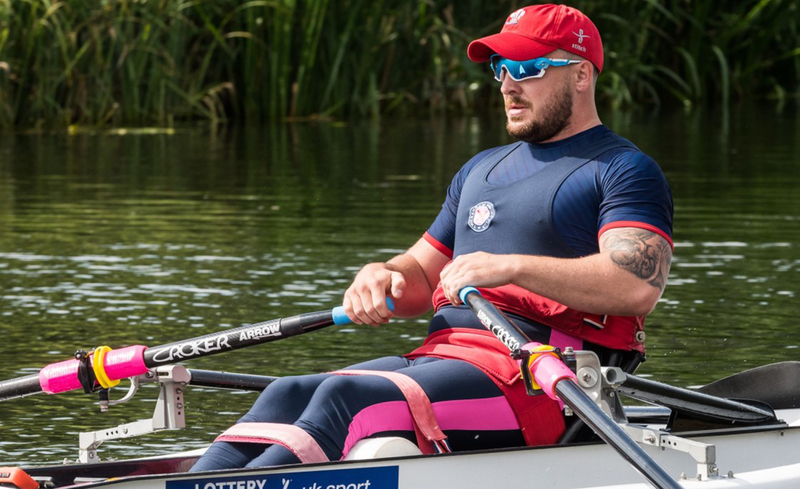 On the 10th September, 2016 Ben's life was turned upside down following a racing accident which left him paralysed from the rib cage down. 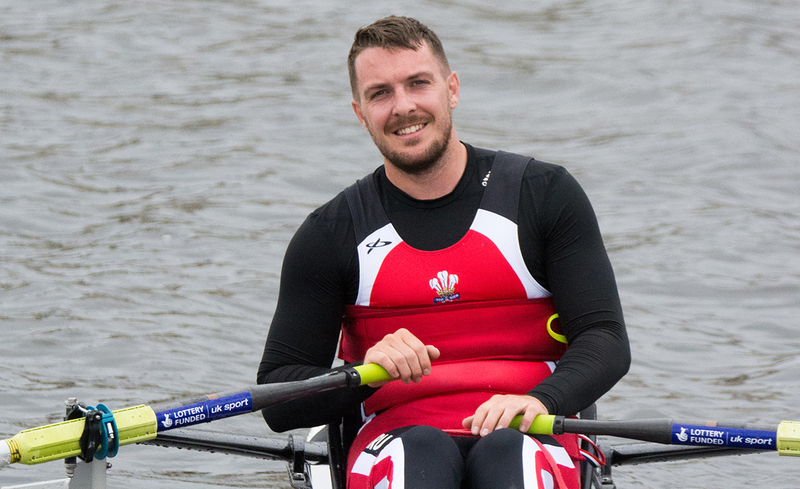 After determined rehabilitation, Ben has since undertaken Para Development Trials for the GB Development Squad (Rowing), won Best Male Paraplegic Swimmer at the National Inter Spinal Unit Games, Gained International Classification of PR1 (Rowing), Represented Wales at the Home Internationals (Rowing) placing 2nd, undertook first Open Trials for GB Paralympic Squad, posting a 43 second PB (Rowing) and was nominated for the Disability Sports Wales, Emerging Athlete of the Year Award.